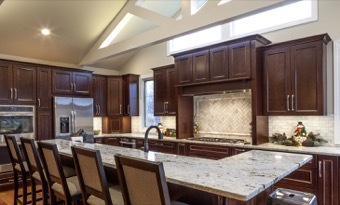 Custom Millwork and Cabinetry | Michael von Behren Builder, Inc.
Millwork products and custom cabinets give your home design personality and make it uniquely yours. Our local millshop wood products and custom cabinets using Greenfield Cabinetry put the professional and polished look on your new home or renovation project. When your kitchen cabinets are beautiful and functional, your kitchen just works. 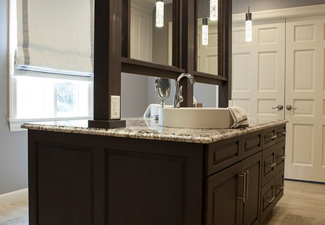 We design and build custom cabinet solutions using products from Greenfield Cabinetry. Our partnership with Greenfield gives us purchase power directly from the factory so we can offer discounts otherwise unattainable. Clients and contractors can purchase Greenfield cabinets directly from us. There's no obligation or charge to talk about what you have in mind.